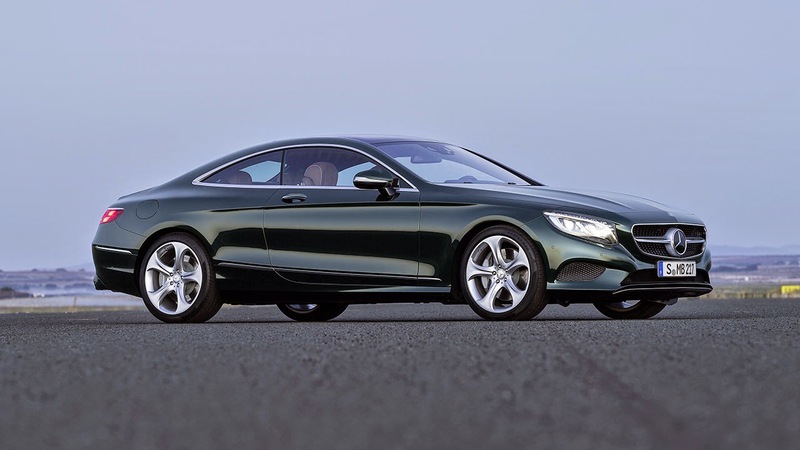 Stylistically self-assured presence, exclusive appointments and refined sportiness – the new S-Class Coupé from Mercedes-Benz combines the classic proportions of a large, sporty coupé with modern luxury and state-of-the art technology. As a world première, the breathtaking two-door coupé can be optionally equipped with the MAGIC BODY CONTROL suspension system with curve tilting function. Additional technical highlights are the head-up display and touch pad feature. 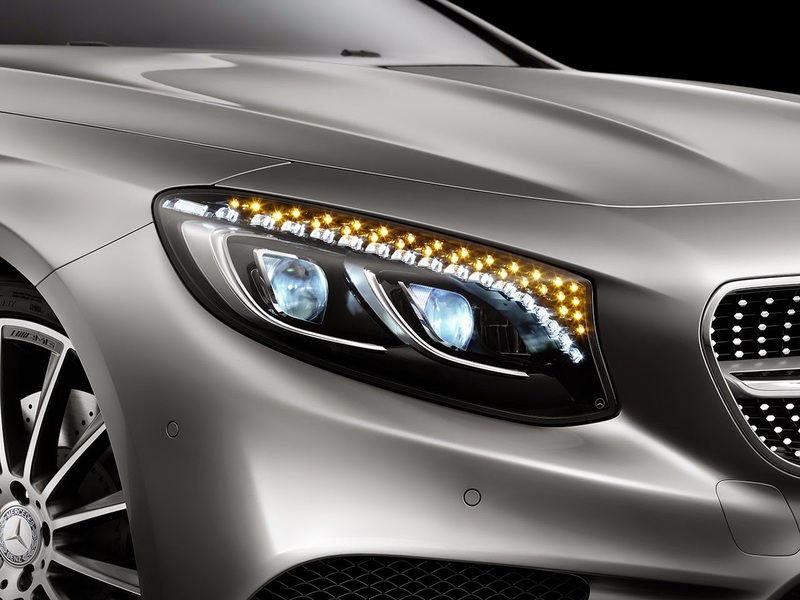 Optionally available expressive headlamps, each featuring 47 Swarovski crystals, produce a uniquely striking appearance. "As exclusive as it gets – the ultimate in aesthetic sportiness", stresses Ola Källenius, Member of the Board of Management, Sales and Marketing Mercedes-Benz Cars. 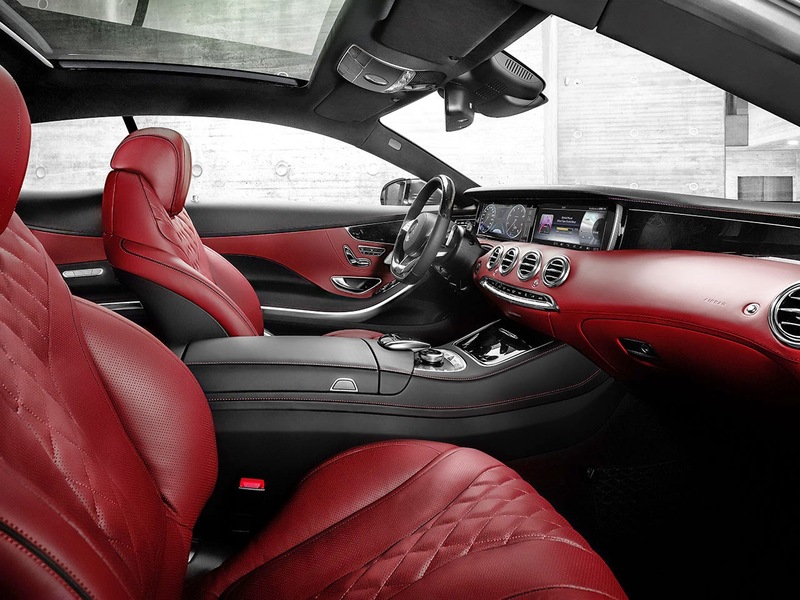 "The breathtaking design of the Concept S-Class Coupé marked by sporty-classic proportions and sensual purity is transferred to the series-production S-Class Coupé virtually unaltered. The large coupé has always been the supreme pinnacle of our model range and that's why it's now called the "S-Class" again." "The world premiere of the active curve tilting function demonstrates the possibilities offered by Mercedes-Benz Intelligent Drive," notes Prof Dr Thomas Weber, member of the board of management of Daimler AG with responsibility for corporate research and Mercedes-Benz Cars development. "The vehicle leans into bends much like a motorcyclist, thereby reducing the lateral acceleration acting on the vehicle's occupants. On country roads in particular, this means greater driving pleasure and ride comfort for our customers." 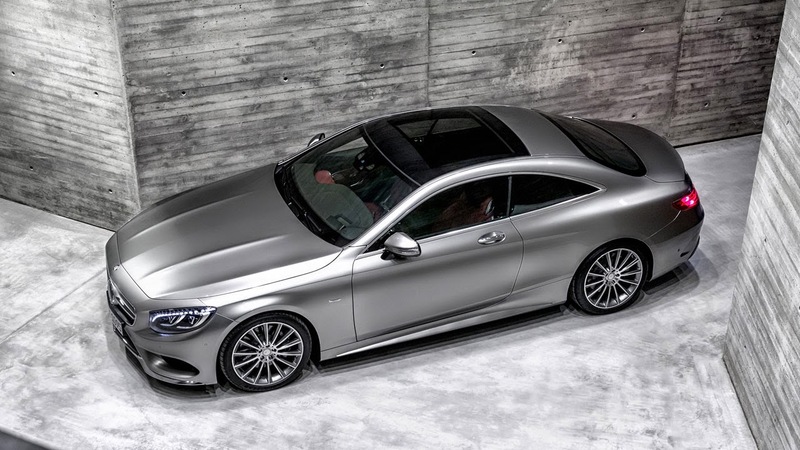 The new S-Class Coupé will have its world première at the Geneva International Motor Show (6 – 16 March 2014). 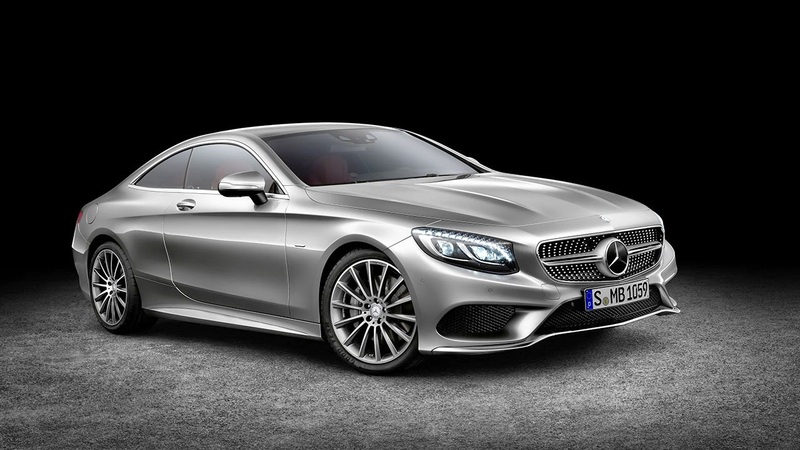 The two-door car is available with a 4663 cc V8 biturbo engine. 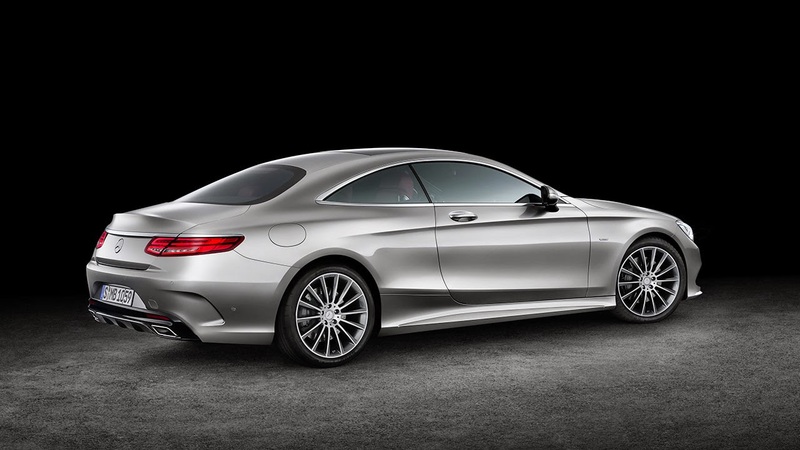 The S 500 Coupé has a nominal output of 455 hp, its torque level peaks at 700 Nm. The sporty motoring experience is significantly enhanced by the emotional sound produced by the exhaust system. 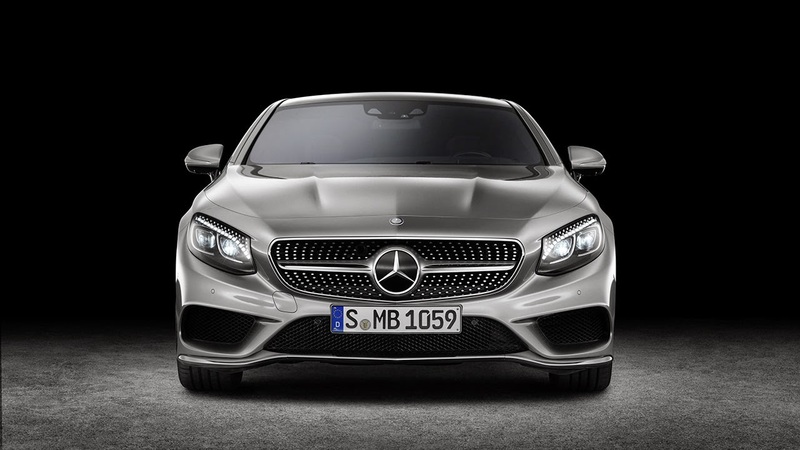 MAGIC BODY CONTROL, the first "suspension with eyes", had its world première in the S-Class. 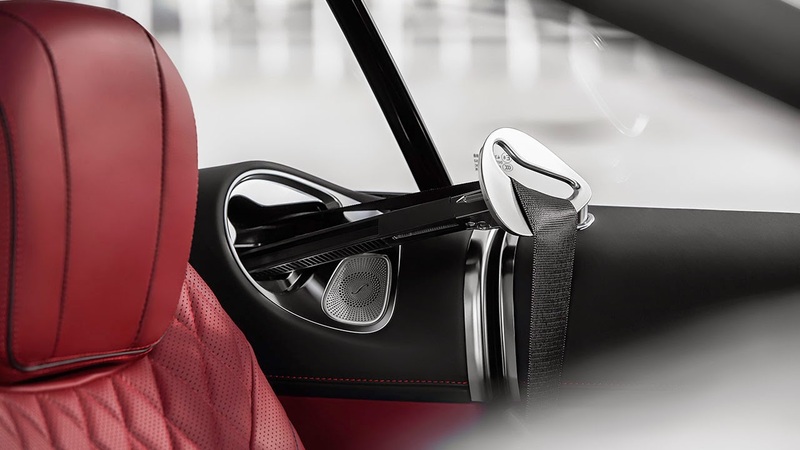 With the curve tilting function, the Coupé introduces a further world first for series-production cars: The Coupé leans into bends in a manner similar to a motorcyclist or skier. The lateral acceleration acting upon occupants is reduced in a way akin to when driving in a steep curve, and passengers sit more firmly. On country roads in particular, the new curve tilting function enhances motoring enjoyment and comfort. 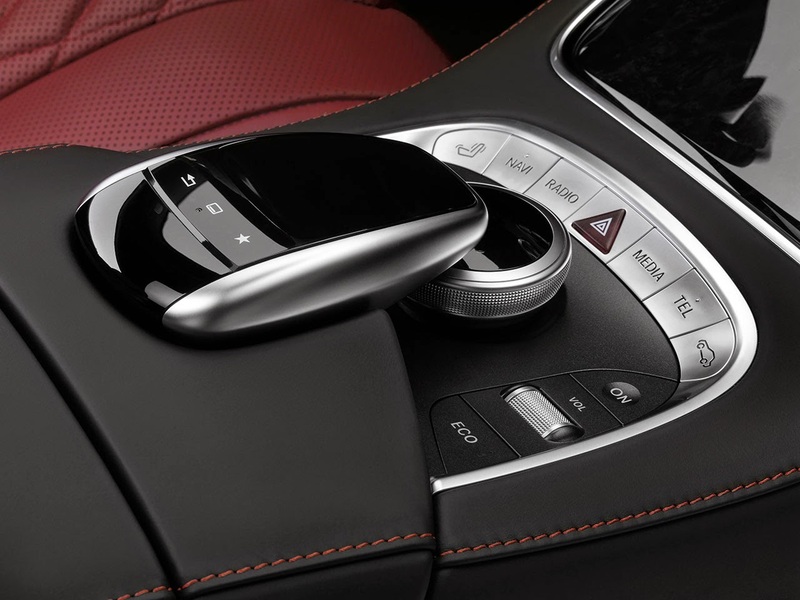 Like the S-Class Saloon, the new Coupé is available with numerous new assistance systems that make driving even more comfortable and safer. The "Intelligent Drive" systems include, among other things, PRE-SAFE® brake with pedestrian detection, DISTRONIC PLUS with Steer Assist and Stop&Go Pilot, BAS PLUS with junction assist, Active Lane Keeping Assist, Adaptive High-beam Assist Plus and Night View Assist Plus. COLLISION PREVENTION ASSIST PLUS features an additional function apart from the adaptive brake assistant, which provides collision protection from a speed of 5 mph: if there remains a danger of collision and the driver fails to respond, the system can carry out an autonomous braking manoeuvre at speeds of up to 65 mph, thereby reducing the severity of collisions with slower or stopping vehicles. The system also brakes in response to stationary vehicles at a speed of up to 31 mph, and is able to prevent rear-end collisions at up to 25 mph. As in the saloon, the PRE-SAFE® preventive occupant protection system has been expanded through the inclusion of PRE-SAFE® PLUS. PRE-SAFE® PLUS can recognise an imminent rear-end collision and warn following traffic by flashing the rear hazard warning lights at a high frequency. If the danger of a collision persists, the system can also firmly apply the parking brake on the vehicle once stationary and thus minimise the risk of whiplash injuries by reducing the forward jolt caused by an impact from the rear. 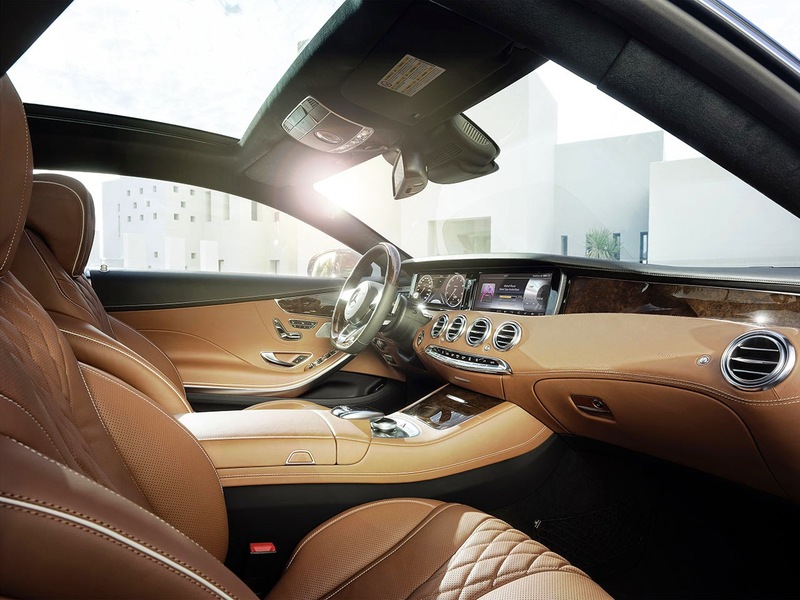 Numerous optional equipment features are available to make the interior of the S-Class Coupé exceptionally luxurious and comfortable. For example, the AIR‑BALANCE package including "fragrancing" and "ionisation" components is available, as is the electric armrest heating as a component of the Warmth Comfort package. If the vehicle is equipped with the optional Seat Comfort package, the front seats feature the ENERGIZING massage function based on the hot-stone principle.